Tips for Editing Black and White Photos in Lightroom? Do you want to create black and white photos that have more impact? And do you want to do this by using only Lightroom to convert your photos to black and white? In this black and white Lightroom tutorial, you will learn to do just that. You will learn which sliders to adjust to create a black and white photo which leaves an impression on everybody who sees it. 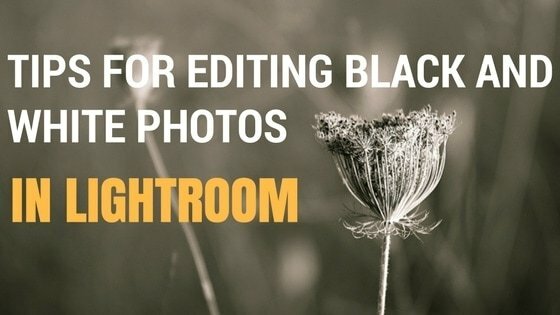 Read moreTips for Editing Black and White Photos in Lightroom? How to Build Keyword Hierarchies in Lightroom? Adding keywords to your photos in Lightroom is probably not the most fun part of your photo editing workflow. I guess you would rather spend time on your creative process with making your photos come alive or be out taking more photos. However, managing your Lightroom keywords is very useful, because many publishing plugins to Lightroom can recognize the attached keywords and use these in your online portfolio (like on Photoshelter), or on a photography portal like on 500px.com. 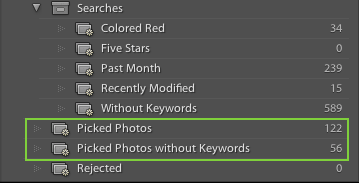 Entering keywords in Lightroom will save you the time of entering the keywords online. Maintaining a good keyword structure in Lightroom can highly benefit your search engine optimization effort online along with improving Lightroom’s ability to find your photos when you search for them. Keywording in Lightroom is quite flexible, and you can add keywords in several ways. Besides, from just adding your keywords in the Keywording Panel, you could instead build a hierarchy of keywords. It takes more time in the beginning, but it pays off later when entering keywords for other images. 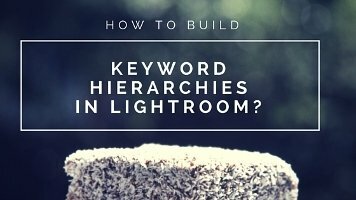 Read moreHow to Build Keyword Hierarchies in Lightroom? Do you want to find your best photos in Lightroom – the fast way? Or find your photos without a keyword? You might also be gathering photos for a calendar or yearbook, but struggles with keeping the overview. Then it is time to begin using smart collections. If you create your own smart collection you can easily find any photo that meets any criteria that you set up. Lightroom Smart Collections are basically the same as a collection ‐ a way to organize your photos in groups. 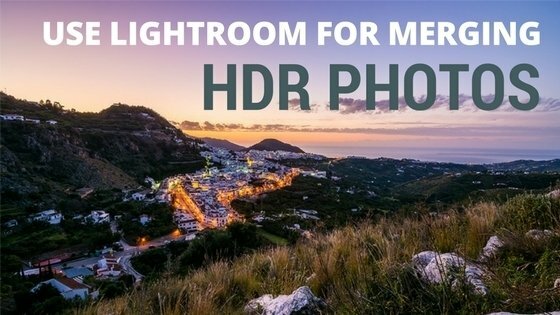 Tired of doing the same thing over and over again in Lightroom? 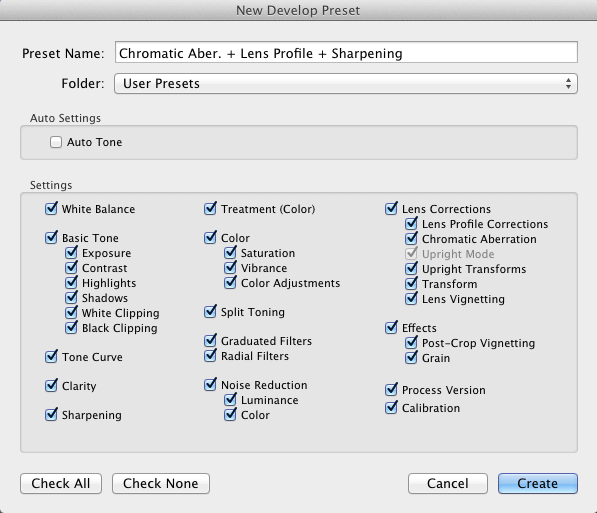 You can make your day easier by creating your own Lightroom preset. This allows you to make multiple corrections to your photo with a single click.